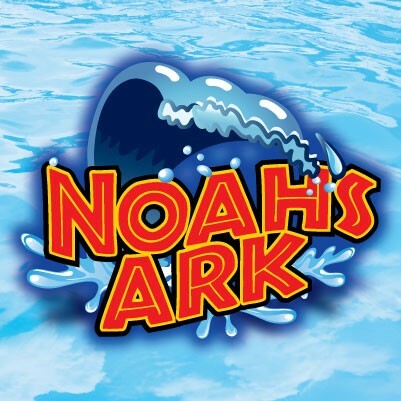 Noah's Ark is the largest water park in america. They have loads of things to do here like steep water slides, restaurants, tube slides, wave pools, theater, and even a haunted house. 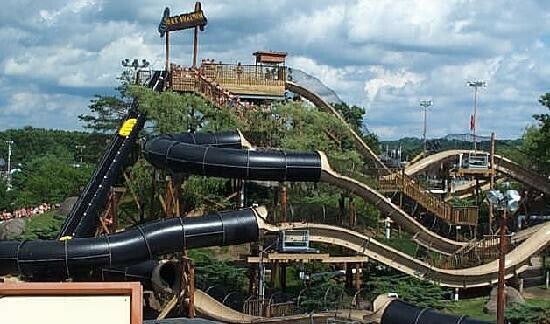 The Black Anaconda is one of the worlds largest water slide reaching up to 1/3 miles. 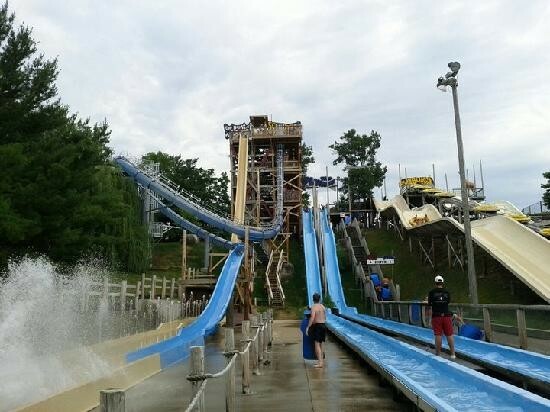 This slide was constructed in 2005 is the longest water coaster in america. This slide features stuff like water jets conveyor belts and up to four person water tubes. 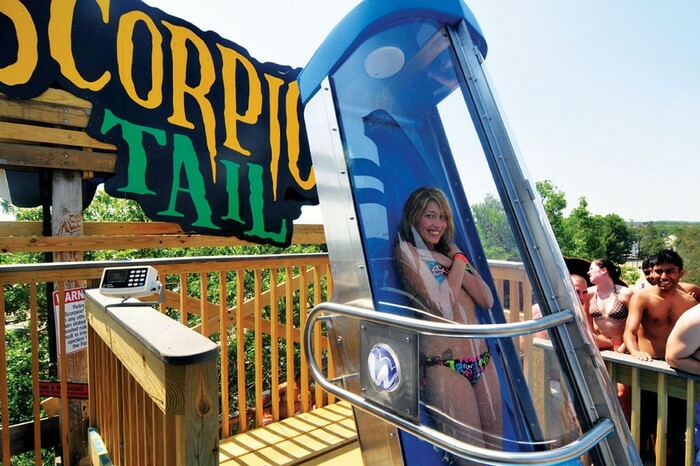 The Scorpion is one of very little water slides out there. It send its visitors upside down when launched down a tube. It was constructed in 2010 and one scary ride once you get in the pod. One you are in the pod a trap door will open beneath you sending you through The Scorpion. 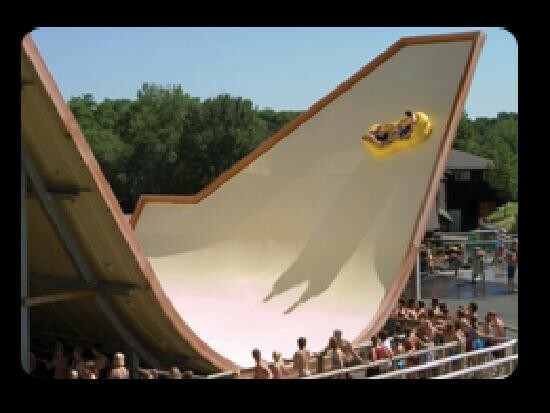 The stingray is water slide formed in the shape of a half pipe and was created in 2002. You and some friends get sent down a step drop that slides you back and forth until you get pushed into a small pool. 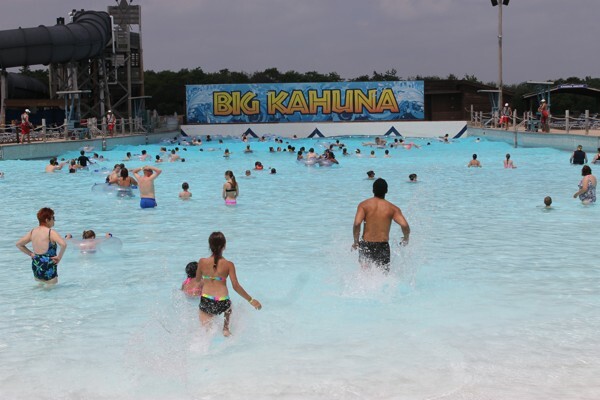 Big Kahuna is Noah's Arks's biggest wave pool. 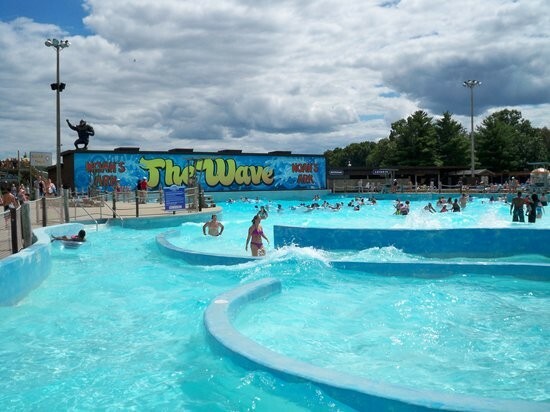 This wave pool allows people to bring in floats and ride the waves. Their is also calm session where their isn't any waves. This wave pool was made in 1989. The Wave was made a little bit early in 1987. 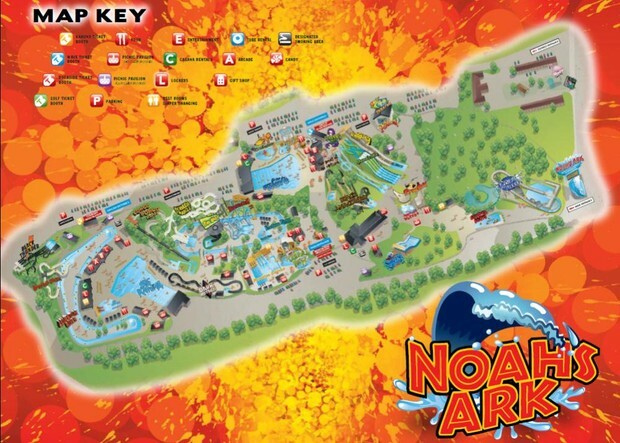 This wave pool is a bit smaller but features more concession stands and a coffee shop and a gift shop. There is a drive/walk in theater located near the edge of the park. 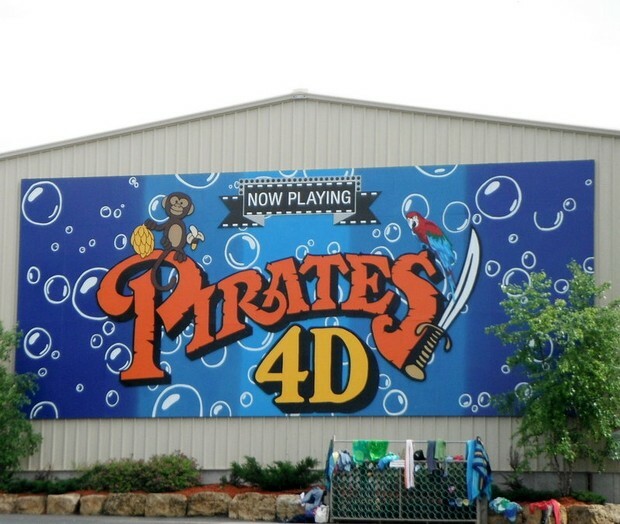 It Featured movies like "SpongeBob In 4-D" but was replaced by "Pirates In 4-D" In 2011. This theater features realistic pop out animation that make it seem like it is in front of your face.